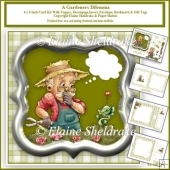 Will Santa kiss you like he did last year?, Please can I have a bike for Christmas?, Please can I have a Play Station for Christmas, Please can I have a doll's house for Christmas?, Please can I have a mobile phone for Christmas, Please can I have a kitten for Christmas?, Please can I have a train set for Christmas, Please can I have a scooter for Christmas?, plus a blank one for you to put your own message. 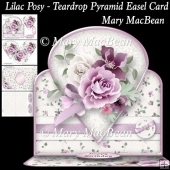 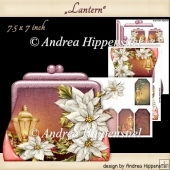 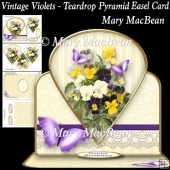 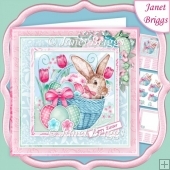 It is ideal as a quick card topper, for making Easel cards, Over the Edge cards etc. 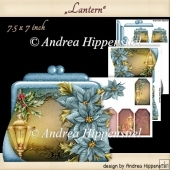 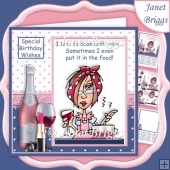 You are very welcome to make cards to sell using my designs but the design itself must not be changed or sold as a kit. 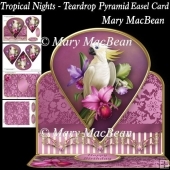 It can only be sold as a finished card.The digital download must not be sold in part or whole, or shared, or given away on blogs in any way, electronically or otherwise. 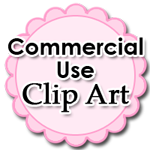 Copyright remains with me at all times.